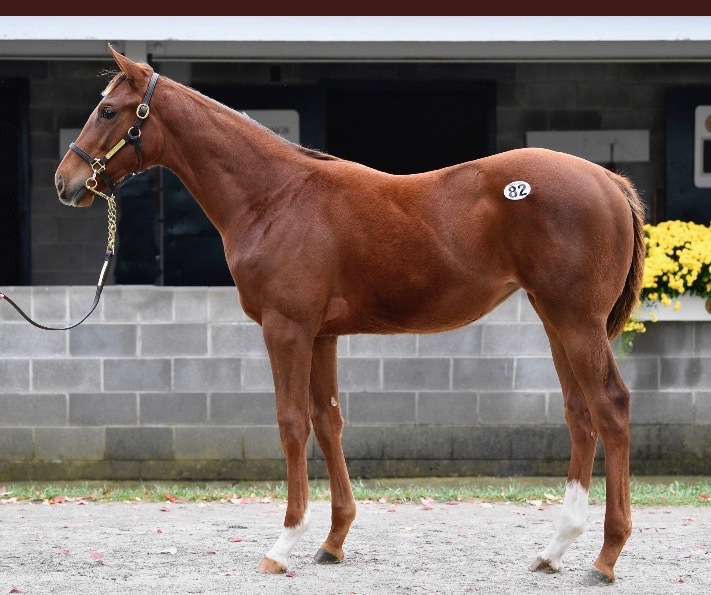 The purchase of thoroughbred horses, either privately or at public auction, at one stage in their lives and reselling them at another stage for profit is considered a pinhook. Spruce Lane Pinhook has an annual weanling (thoroughbreds less than 1 year old) to yearling (thoroughbreds that are 1 year old) pinhook partnership. 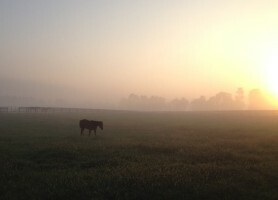 We begin with purchasing young thoroughbreds from the months of November through January. After we buy, we will turn them out at Mike and Natanya McMahon’s Spruce Lane Farm to mature through the winter and spring. Beginning in early summer the horses will enter sales preparation with an exercise and feed program to aid with their development into athletes. Our goal is to place each horse in a yearling sale that will optimize their profitability based on their pedigree and physical conformation. 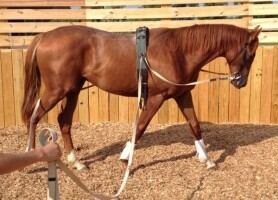 Similar to our Bourbon Lane Racing Stable, we invest in each pinhooking LLC at the same level as our partners. 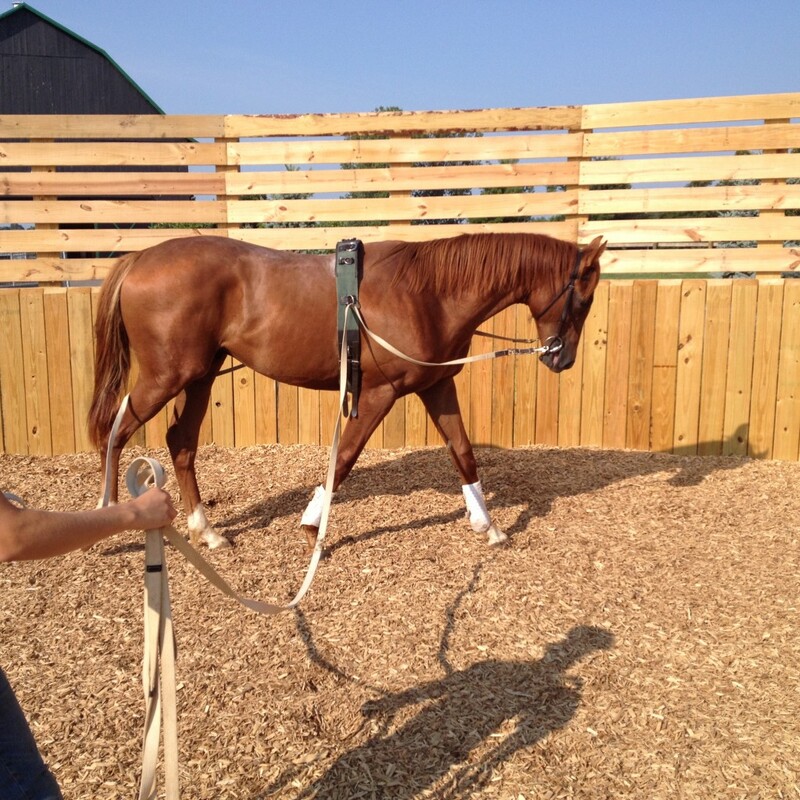 The Spruce Lane Pinhooking Partnership is our annual investment in young thoroughbreds. 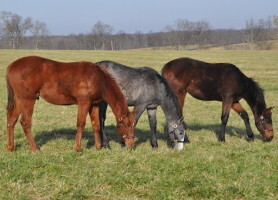 Starting in November we purchase weanlings to resell as yearlings. 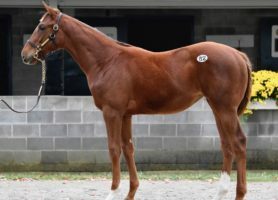 This is a great entry point for those interested in exploring the thoroughbred industry through a relatively stable investment that has a long history of providing strong financial returns. We keep our partners up to date throughout the investment term with pedigree updates, general sire news and state of the industry insights. Additionally, you will recieve photos and reports on their progress as they mature. We continue to monitor all of our graduates throughout their careers both on and off the race track. After renovations and construction of numerous large paddocks, barns, and a 60’ round pen , the farm is a perfect fit for the Spruce Lane Pinhook yearlings. The horses start in large groups and are separated off into pairs and then singles. 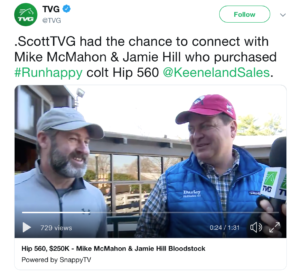 Walking begins 90 days before the targeted yearling sale and after progressing to 40 minutes of walking exercise per day, 6 days per week, the round pen work commences. This is followed by ponying and swimming if necessary. Our goal for the yearlings is to develop a smart, relaxed, physically sound and fit horse who is ready for tack and the track. 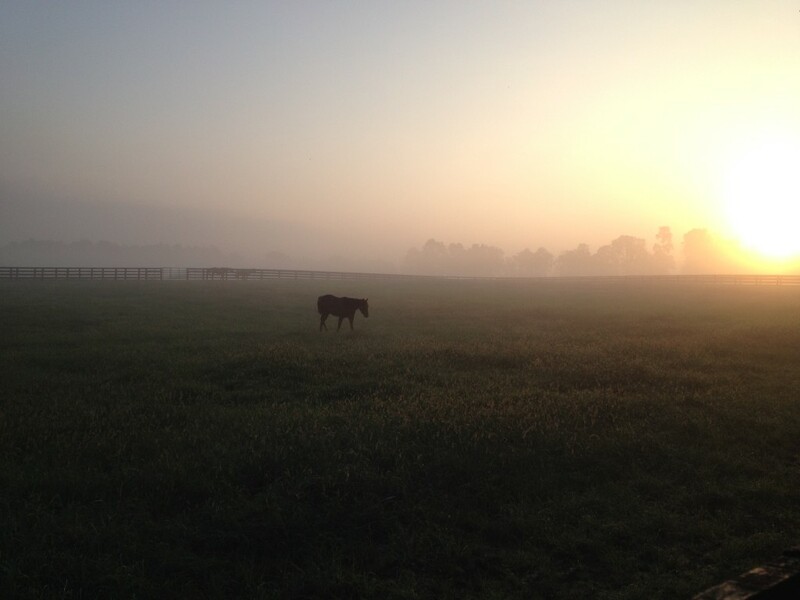 Our boutique setting and high human to horse ratio and low horse to acre ratio make Spruce Lane Farm a favorite among buyers looking for the special hands on, natural approach. We invite your visit! 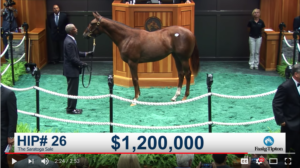 Life At Ten filly sells $1.2 million! SLPH grad PAVEL wins the Stephen Foster, watch it here! We keep our partners up to date throughout the investment term with pedigree updates, general sire news and state of the industry insights. Additionally, you will receive photos and reports on their progress as they mature. We continue to monitor all of our graduates throughout their careers both on and off the race track.